Located at the north end of the PUD with views of the greenbelt from both decks. An end unit with three sides of windows for great light. 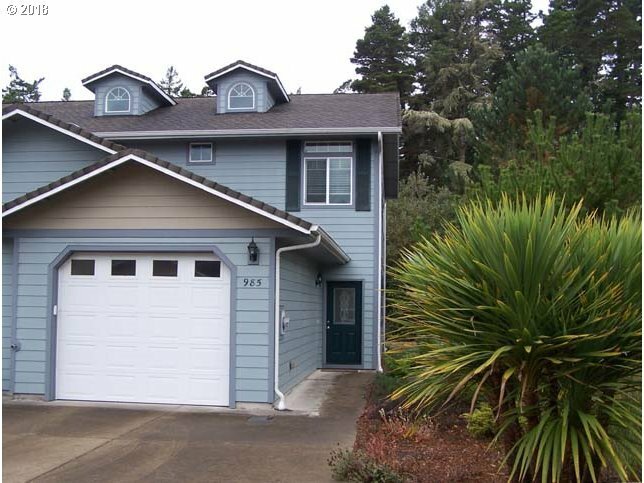 Very efficient 1368 Sq Ft 2 story design with 2 bedrooms, each with their own baths. 1/2 bath downstairs, inside Laundry, lots of storage inside and a 1 car attached garage. Walking distance to Bank, P.O., Library, Hospital, Clinics, and more!